Array Series are designed both for permanent installation and touring applications where even coverage, intelligibility, and high SPL levels are required. 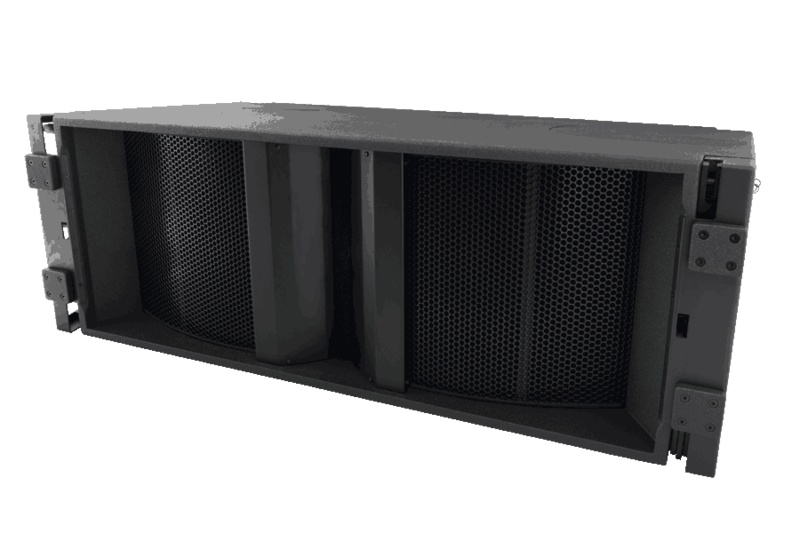 Array Series are engineered to offer sound reinforcement professionals solutions to meet almost any challenge. The Tecnare Array Series could be active or passive. 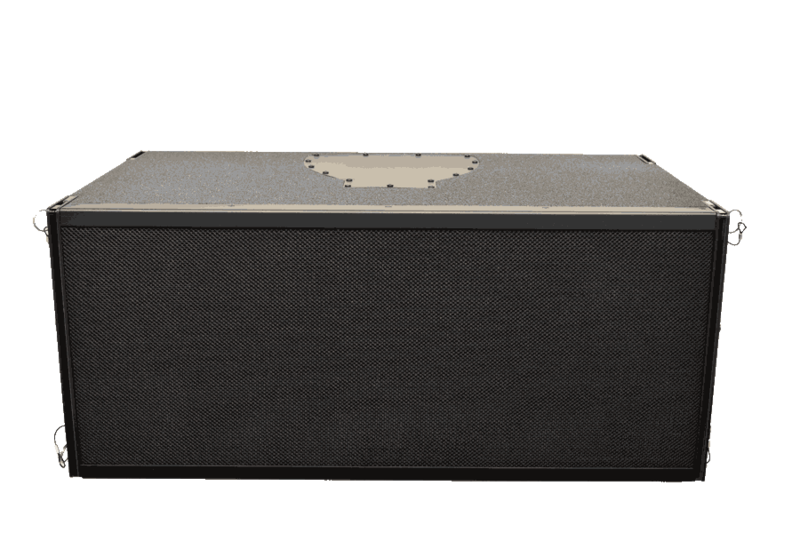 The Tecnare PCC-3 Array Series a fully integrated line of Self-Powered DSP controlled loudspeakers that merge the singular advantages of array technology, with the application of computer digital management benefits to professional audio reinforcements. With this technique the entire concept of an array box is completely replaced by the idea that each array element changes to be an active device, namely a PCC speaker, controlled with a small laptop via software. A standard PCC speaker houses one or more module amps and a DSP processor. A network through a USB interface to the laptop links all these PCC speakers. 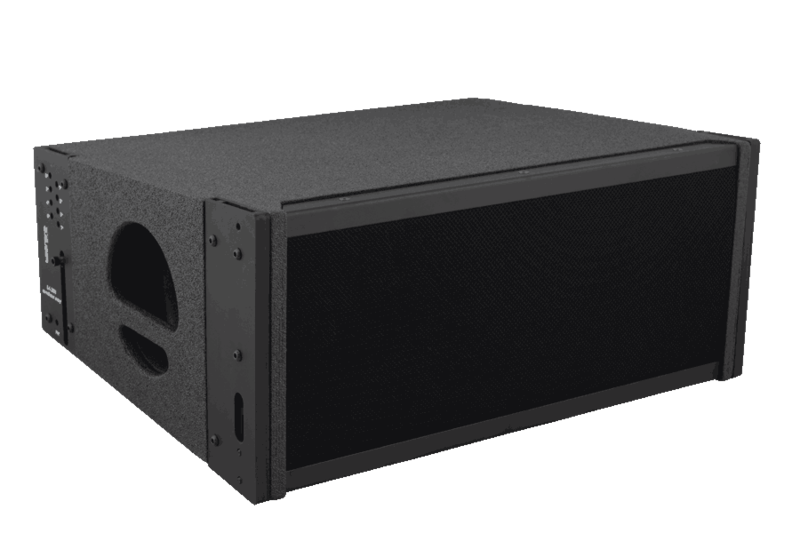 Self-Powered DSP controlled arrays ensure the consistency required to obtain the benefits of line array technology and provide the best flexibility, which is a very important factor when multiple zones within the array are required.